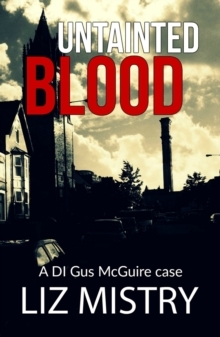 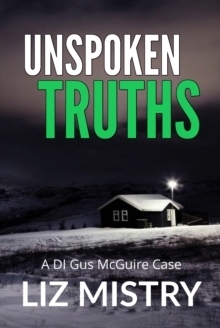 What is the link between the abduction of a little girl and a dead prostitute?When the body of a prostitute is found, followed by the discovery of children locked in an attic, DI Gus McGuire is handed the case. 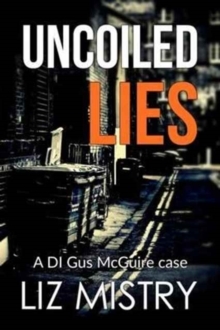 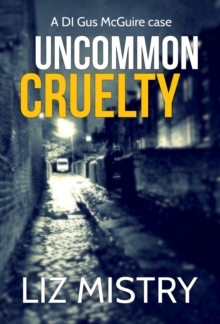 But what at first appears to be a simple murder soon turns into an international manhunt for the members of a twisted child trafficking ring.McGuire who is suffering with his own emotional problems, must pick his way through the web of deceit and uncover the truth in time before the body count rises.Can McGuire identify The Matchmaker before it's too late? 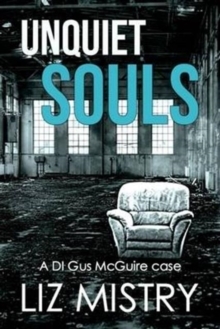 And can he trust those he is working with?Unquiet Souls is the first book in a dark and compelling new police series.